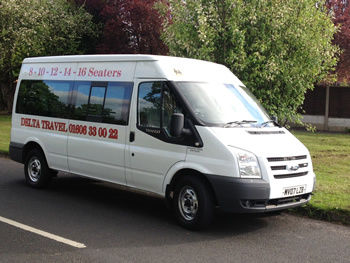 Delta Travel are providers professional passenger transport offering minibus hire in Northwich, Cheshire and the surrounding area. 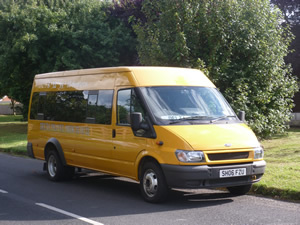 Established in 1998, we have many years of driving experience. 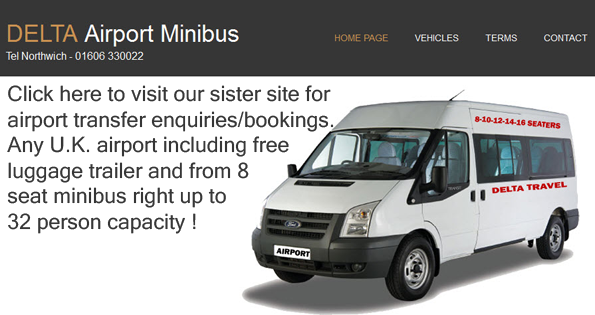 We have a range of minibuses available for hire, which collectively cater for up to 50 passengers at any one time.